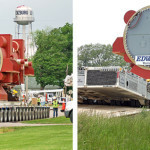 Edwards Moving & Rigging was awarded the transport of three (3) turbines from the manufacturer to a new combined cycle power plant in the Northeast US. 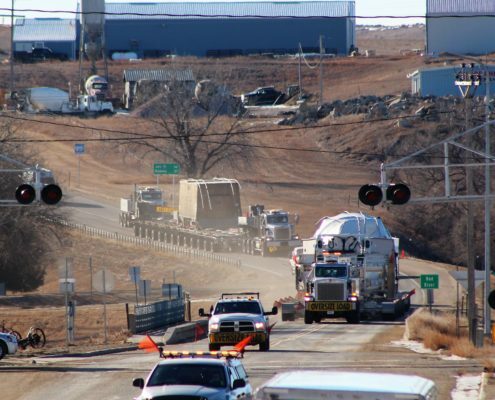 Watch how our A-500 Dual Lane Expandable Transporter easily moves the first turbine over a multi-state 230 mile route. 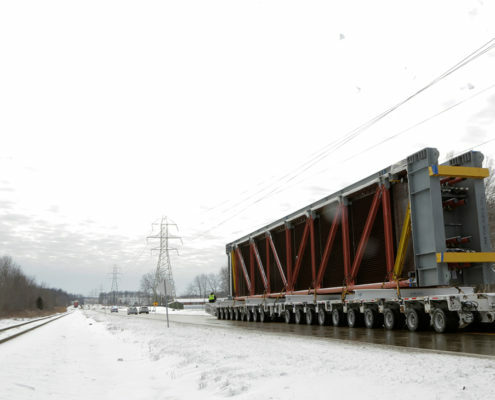 A Hauling Sensation Why Choose Edwards?